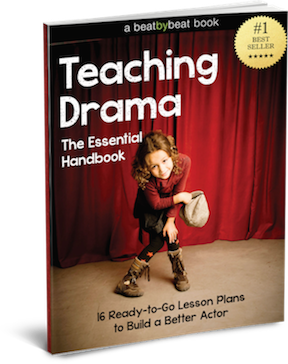 Introducing Teaching Drama: The Essential Handbook, a 45-page eBook (PDF Download) packed with sixteen ready-to-go lessons plans that will transform the way you teach acting to kids! Whether you’re a new drama teacher planning out your first year or an experienced teacher looking for refreshing new ideas, this resource will give you the tools you need to build your kids into incredible actors…guaranteed! ✓ A semester’s worth of cumulative lessons that will turn your kids into real-deal actors. 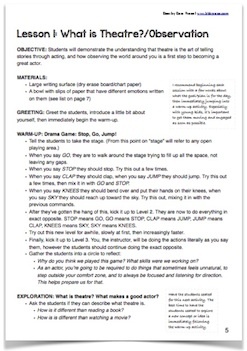 ✓ Notes on how to introduce basic acting concepts in a way kids will instantly understand. ✓ Customized activities for both “younger” and “older” kids. ✓ Tips and tools on easy ways to transition between activities and lessons. ✓ Games relevant to kids today like the “Facebook Character Profile”. ✓ Useful reflection and journaling exercises after every lesson. How is this different from other drama teaching books? When I first started teaching theatre, I knew there were tons of resources out there, but none of them seemed to give me the practical advice I needed on a lesson by lesson basis. What were the specific “tricks” and “tools” I could use to go beyond “having fun” to actually building better actors? Eventually I realized the thing that was most helpful to me was to watch other amazing teachers in action. Nothing could replace the experience of being in the classroom and seeing what worked and what didn’t. This eBook is designed to recreate that experience. I’ve condensed 10 years of experience (with over 20,000 students in the NYC public school system) into 16 lessons of drama teaching gold. After you’ve read through all the lessons, you should feel like you’ve sat in on an entire semester of observing an expert drama teacher introduce the basics of drama to a classroom of students. Click here to preview the first lesson! ✓ Creating an Ensemble. Students learn to work together, build trust, and involved every member in a performance. 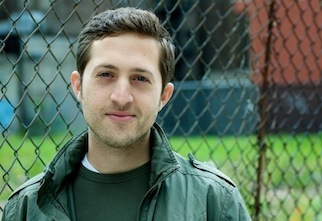 For over a decade author Denver Casado has worked as an arts educator with New York City’s leading theatre organizations including Disney Theatricals, New York City Center and Young Audiences New York. Denver’s innovative approach to teaching theater to kids has resulted in invitations to speak at national conferences including the American Association of Community Theatre and the American Alliance for Theatre Education. He is a recipient of the All Stars Project’s Phyllis Hyman award for his work inspiring New York City youth through theatre. Since launching in April 2011, Beat by Beat Press has helped thousands of directors and teachers in over 55 countries bring exciting new theatre to their communities. 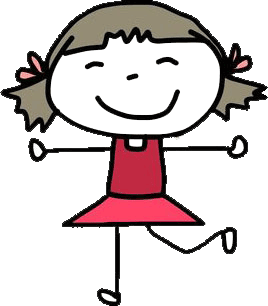 Over 55,000 teachers a month visit Beat by Beat’s website for high-quality drama resources. You can feel confident that the materials you receive are top notch. Our gift to you. 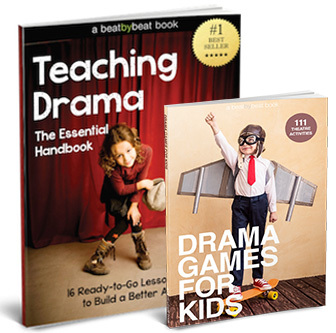 When you purchase Teaching Drama: The Essential Handbook, as an added bonus you’ll receive our popular Drama Games for Kids eBook for FREE ($14.95 value)! The Drama Games for Kids eBook contains every drama game and article on our popular drama games blog (over 111 games) in a printable PDF document (118-pages). You’ll never run out of things to do in the classroom. 30-Day Money Back Guarantee. 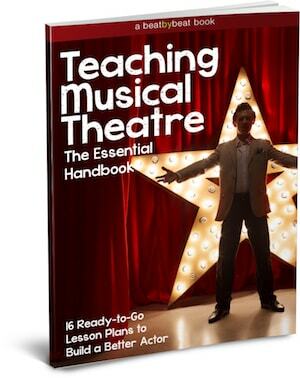 We’re confident this eBook will lead you to drama teaching success. If for any reason you’re not satisfied with the book, call or email us within 30 days and we’ll refund every penny immediately. It shouldn’t cost an arm and a leg to get the tools you need to become a drama teaching machine. Professional development workshops with Beat by Beat educators can cost up to $1,000 a day. Other drama teaching resources on the internet charge $37/month subscriptions fees that total $444 a year. 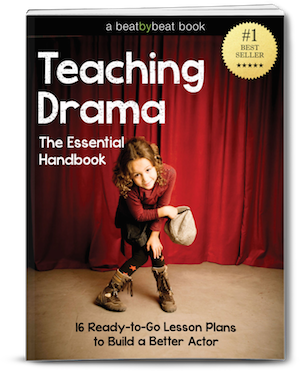 Teaching Drama: The Essential Handbook (a practical guide you can start using tomorrow) can be downloaded instantly for only $20. enjoying Teaching Drama: The Essential Handbook!.